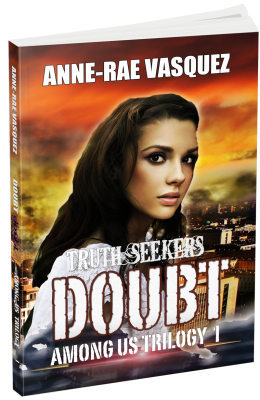 Hey, Truth Seekers book club members! 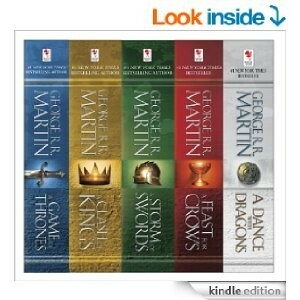 In this post, you can enter our Rafflecopter giveaway of the Kindle ebook box set of: A Game of Thrones 5-Book Boxed Set (Song of Ice and Fire Series). If you are not a member yet, just click here to join. For the past two weeks, I’ve been encountering unusual things and feeling completely discombobulated (I think that’s a real word). It’s really messed up my schedule and so I’m a bit behind writing Reveal, book 3 of the Among Us Trilogy which is getting my developmental editor Josefina all antsy and stressing me out even more! Thankfully, Nicole, my creative consultant, was able to reassure me that I’m not completely losing it. My feeling of being out-of-synch is all due to a simple fact: Mercury Retrograde. What exactly is this Mercury thingy? Okay, it’s a bit far fetched even for me but if you know a little bit about astrology, basically when Mercury passes Earth and slows down as it turns on its orbit, this is when the retrograde happens. And that’s when all the crazy stuff hits the fan. “Three or four times a year, Mercury passes the earth in its orbit. As it rounds the bend, Mercury slows down and appears to stop, or station, and spin backward — otherwise known as retrograde. Of course, it really ISN’T moving backward, but much like two trains or cars passing each other, this creates the optical illusion that Mercury, is in this case, going backward. Seriously, what can really happen during this retrograde? Beware! During Mercury Retrograde, your computer can crash and that’s what happened to me and my author friends! Things that shouldn’t have happened, did happen! Also, miscommunications can happen and something that you may say in haste might be blown up into epic proportions and misconstrued by all. Eek! Signing big contracts without reading the fine print is a very big no-no during this time. And this doesn’t end until February 11th this month! Update – Winners announced! Thank you to everyone who participated. 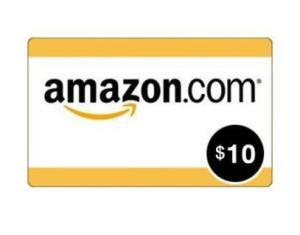 $10 Amazon gift card – Danielle F. G.
Kindle ebook box set of A Game of Thrones– Angela F.
To ease your Mercury Retrograde worries, we are getting ready for the big V day by giving away a Kindle ebook box set of: A Game of Thrones 5-Book Boxed Set (Song of Ice and Fire Series) with a bonus prize of a $10 Amazon gift card! Behind the Scenes of Fiction Frenzy TV: Authors Cairn Rodrigues (http://www.thelightstealerssong) and Khaled Talib (http://www.khaledtalibthriller.com) cancel their VLog videos due to a bad case of Mercury Retrograde which messes up Josefina Rosado (developmental editor) and Anne-Rae Vasquez’s (author of the Among Us Trilogy http://amongus.ca) plans for this week’s show. Pink Aquino (Anne-Rae’s cousin) gets promoted to Editorial Assistant and warns about the dangers of Mercury Retrograde. 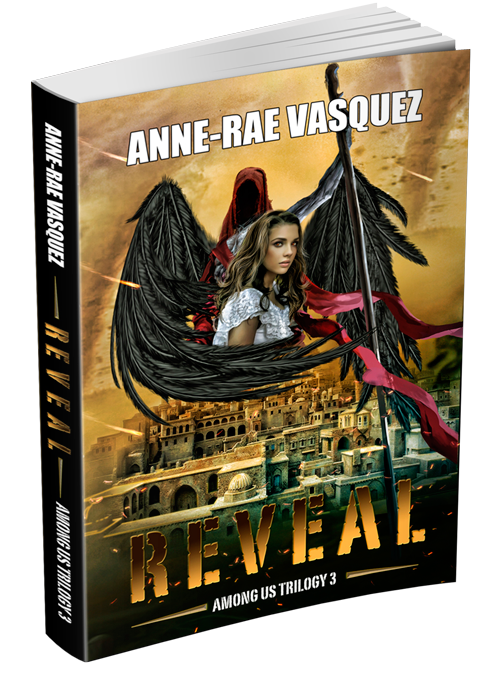 amazon, anne-rae vasquez, authors, books, comedy, entertaining, fiction frenzy, filmed on phone, filming with cell phone, filmmaking, fun, funny, funny vlog show, indie authors, iPhone, mercury retrograde, parody, read books, samsung galaxy cell phone, satire, shot on cell phone, sketch, skit, special effects, tv, tv show, vlog, vlogging, web series. Bookmark. I am finally going to listen to the audiobook of Doubt. I was gifted the audio from the narrator. I look forward to hearing it and in exchange for receiving it I will post an honest review. I’m sure that I will enjoy it. I had to put my email below because I’m having trouble with WordPress and I can’t leave comments on certain sites. The email below is the one I’m using for the giveaway. I absolutely love the HBO show of Game of Thrones. I’ve been wanting to read the books for a very long time. Thank you for this opportunity. Hi Angela, We hope you enjoy the audiobook of Doubt. 🙂 Thanks so much for entering the Rafflecopter giveaway and good luck! Game of Thrones is a really great show. Our favourite too.